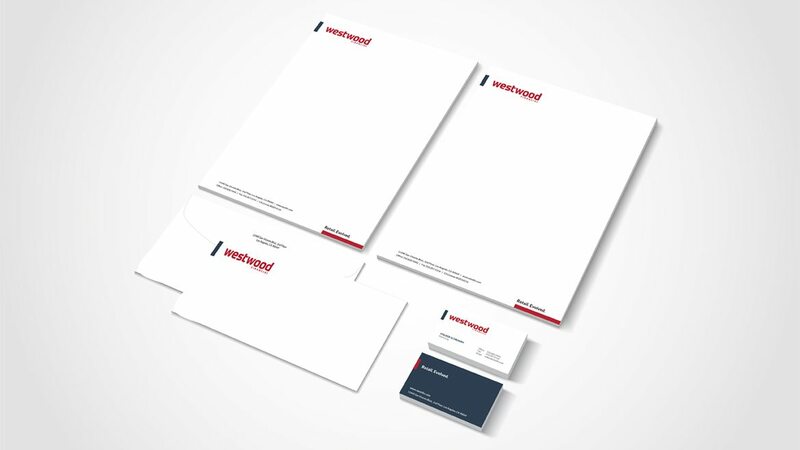 Our client Westwood Financial, a national investor in grocery-anchored retail centers, needed a new brand and positioning. The 50-year old company’s image needed to be modernized to match its leadership’s evolutionary vision and the new structure for the $1.5 billion firm. Brower Group created a new brand positioning and visual imagery and graphics that encapsulates the company’s position as a leader in the changing retail market. 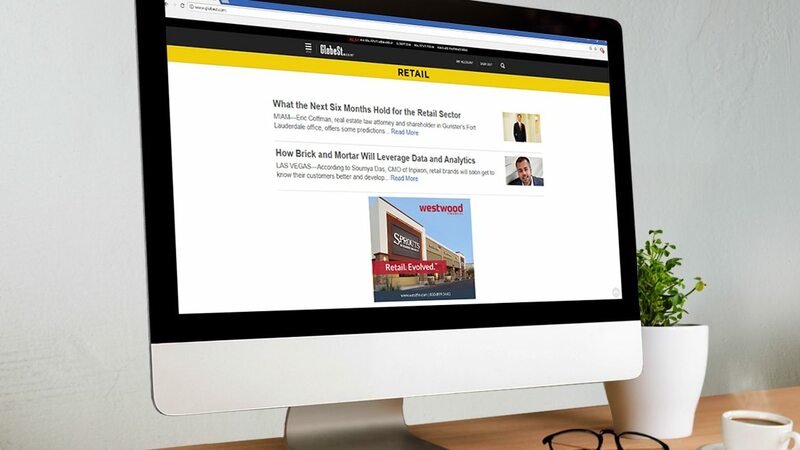 With a new tagline – Retail. Evolved. 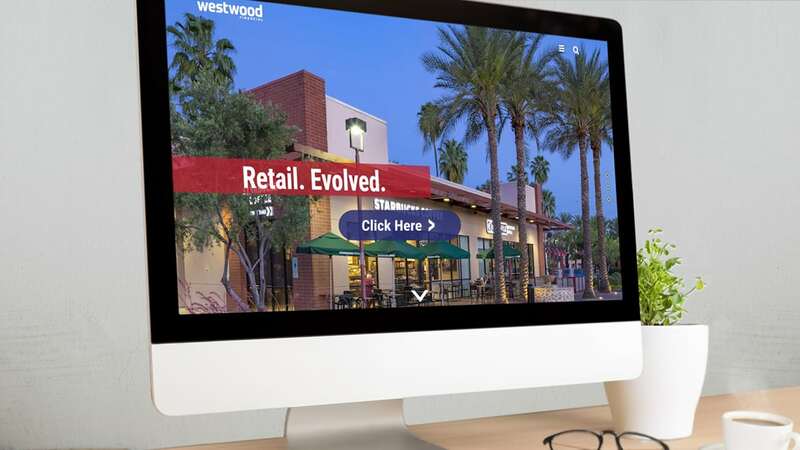 – and a fresh new look including a new logo, website, marketing materials and thought-leadership publicity, we continue to demonstrate Westwood’s forward-thinking approach. 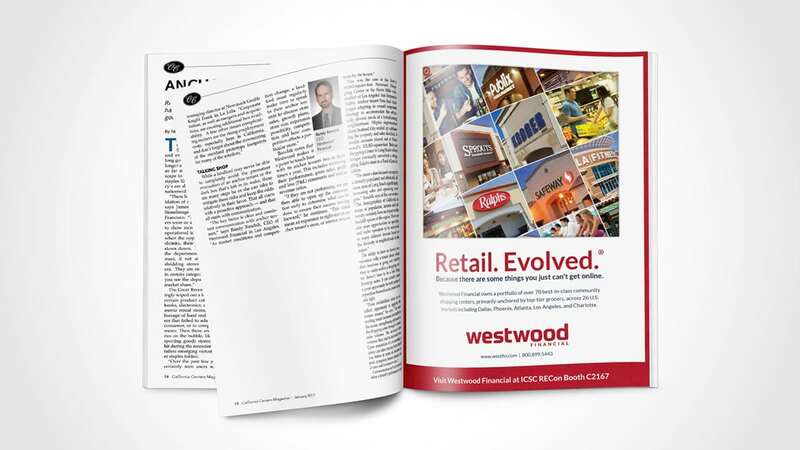 The deeper result: Westwood’s points of difference are clear and known to its target audiences, solidifying existing partnerships and driving new relationship which equate to an even stronger bottom line. Now, that’s a Smart Agency®.